Hamilton Center, Inc. has received a $124,000 grant from the U.S. Department of Health and Human Services to fund a program that will increase mental health literacy in adults who interact with adolescents. The goal of the federal Project AWARE is to train at least 3,000 adults, nationally, as “Youth Mental Health First-Aid” instructors, who can discern when an adolescent is developing a mental health problem or experiencing a mental health crisis. Trainees will come from community-based, youth-serving organizations. In January 2013, President Obama created a national plan – “Now is the Time” – which combined executive action and calls for legislative action that would, among other goals, increase access to mental health services. Project AWARE is part of this plan. The Indiana Youth Institute estimates that one-in-five Hoosier adolescents have a diagnosable mental disorder. Adolescents with mental health problems are at higher risk for substance abuse, suicide and other dangerous or destructive behaviors. “Hamilton Center, Inc. is grateful to have this opportunity. As a community, we need to increase awareness of mental health issues in our youth population. 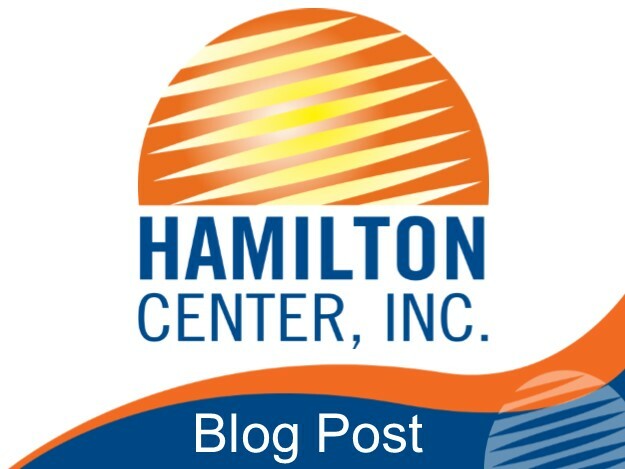 Project AWARE will play a significant role in assisting those who serve our youth to better identify these situations,” said Melvin L. Burks, CEO, Hamilton Center, Inc.